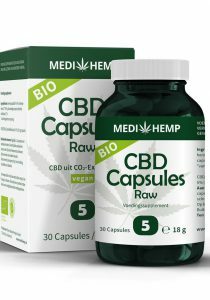 Buy CBD capsules? 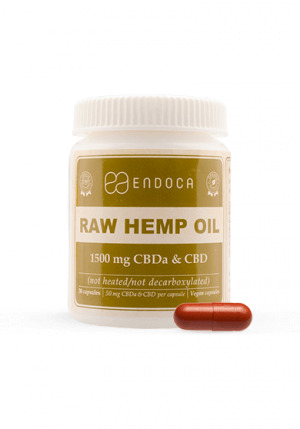 We sell these from Medihemp in 2.5% and 5%. 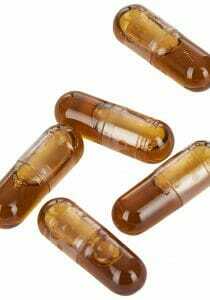 CBD capsules are very suitable for those who do not like the sharp hemp flavor but still want to take a Raw CBD oil. 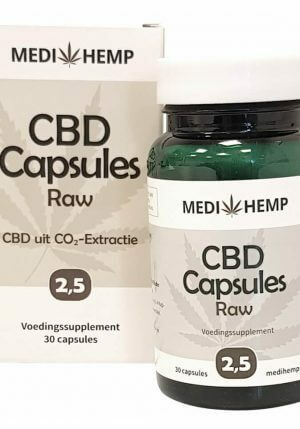 The organic brand Medihemp is still one of the few that offers CBD capsules. Available in the strengths 2.5% and 5%.